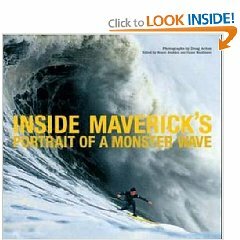 By authors Bruce Jenkins, Grant Washburn and Doug Acton, this is the “hot” book on Maverick’s. I will be reviewing it for the San Mateo County History Museum’s March newsletter. I also have this great book by Matt Warshaw. 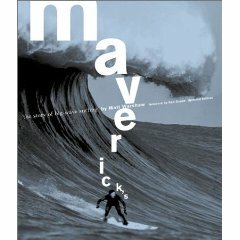 This entry was posted in Mavericks. Bookmark the permalink.